The database contains various environmental layers for climate, ecosystem, and biodiversity research on a global level. EarthEnv is supported by NASA, NCEAS and iPlant Collaborative. EASIN aims to facilitate the exploration of existing alien species information in Europe to assist the implementation of European policies on biological invasions. The EEA provides geographic information system (GIS) application programming interfaces (APIs) to obtain a wide range of environmental data for Europe, and helps users create their own map services. Map services available from Discomap are freely available for reuse. 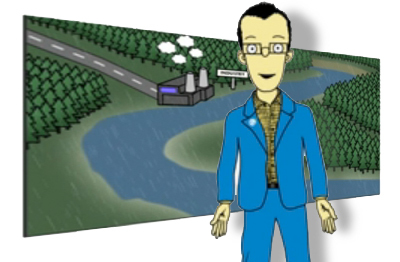 The EEA covers thematic areas such as air, water, climate change, biodiversity, land and noise. The Encyclopedia of Life intends to gather information about animals, plants, fungi, protists and bacteria and made it available to everyone, anywhere, at a moment’s notice. To increase awareness and understanding of living nature it contains distribution maps for different spiecies. EnviroAtlas contributes interactive tools and resources for exploring ecosystem goods and services. Using EnviroAtlas, many types of users can access, view, and analyze diverse information to better understand the potential impacts of various decisions. The FATE data portal displays the geographic layers offered by EC JRC IES Rural, Water and Ecosystem Resources Unit. In addition, it features a simple data query interface for finding requested data and layers. 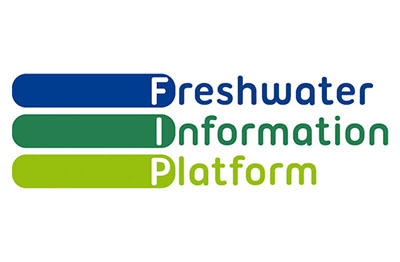 FAUNAFRI is an open platform for gathering and maintaining the inventory data of freshwater and brackish fish species from Africa in a centralized geographic database. The graphical interface of the application can map, analyze and compare the geographic distribution of families, genera and species on a continental scale down to the point of capture of each species. The user can choose among several geographic levels to view the information. The Freshwater Ecoregions of the World provide a global biogeographic regionalization of the Earth's freshwater biodiversity. Together with associated species data, it is a tool for underpinning global and regional conservation planning efforts, particularly to identify outstanding and imperiled freshwater systems. The Global Biodiversity Information Facility (GBIF) is an international open data infrastructure, funded by governments. The platform contains hundreds of millions of occurence records, shared freely by hundreds of institutions worldwide, making it the biggest biodiversity database on the Internet. The GEOSS Portal is your main entry point to Earth Observation data from all over the world. We also link world-wide community of practice in nine SOCIETAL BENEFIT AREA. The Global Runoff Data Centre (GRDC) is established to help earth scientists analyse global climate trends and assess environmental impacts and risks. 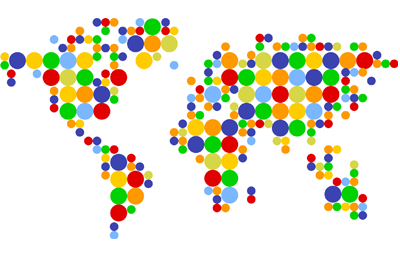 Therefore, it provides an international archive of data from more than 9,300 stations in 160 countries. GRDC is hosted by German Federal Institute of Hydrology (BfG). 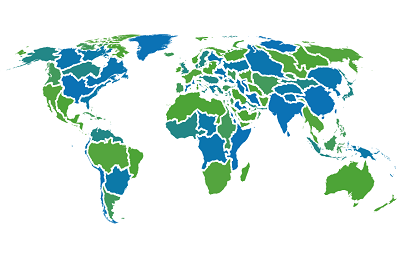 The Global Surface Water Explorer by the European Commission's Joint Research Center (JRC) provides a new water dataset and corresponding maps, which depict the location and temporal distribution of water surfaces at the global scale over the past 32 years. It includes statistics on the extent and change of those surface waters produced from Landsat imagery (courtesy USGS and NASA).